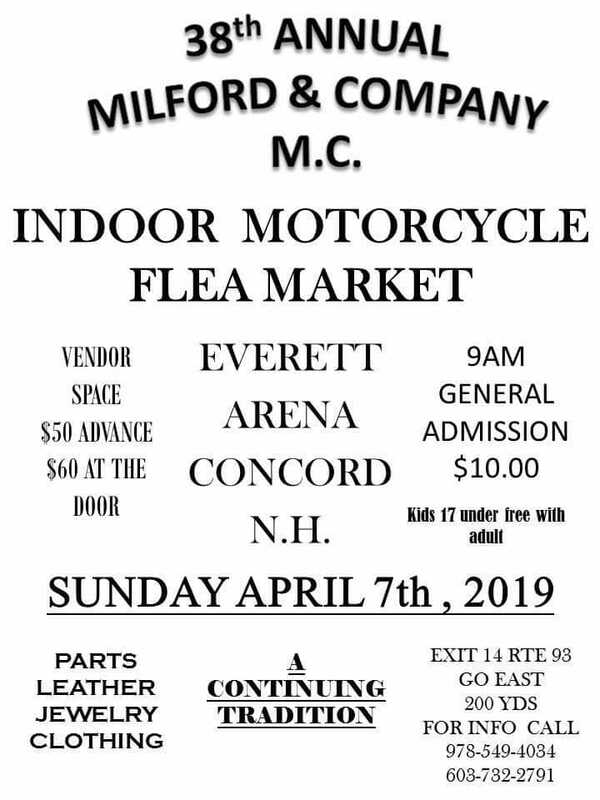 We will have a fundraising table set up at this event on Sunday. We will be selling shirts, poker chips, and challenge coins. We will also have raffle tickets available for our custom “I Support Combat Veterans” corn-hole boards. Hope to see you there. Click link for more information….